At Meelany Mechanical we have a committed team of expert transmission and gearbox specialists who give a quick, solid, quality service of all auto models. 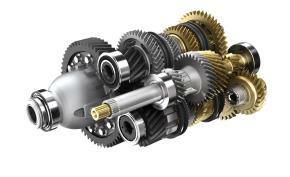 We are capable to complete servicing and repairs to all sorts of manual gearboxes and automatic transmissions. Our aim is to assure that all work is finished right the first time, at the most reduced costs conceivable. So if you need a transmission service, give us a call and you will not be disappointed.